Several members of the Women’s Law Association of Ontario attended the Joint Meeting of the American Bar Association and the Canadian Bar Association, held at Washington D.C. in September of 1950. One of the scrapbooks contains several photographs taken at Washington. 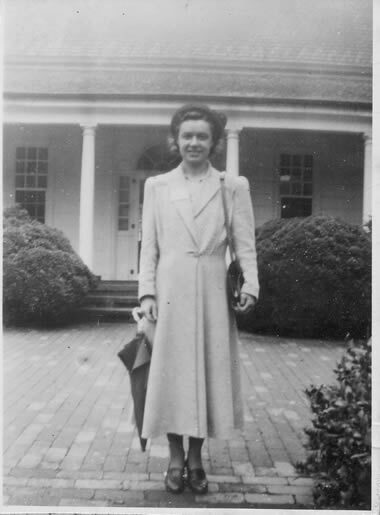 Harriet Clark, Archivist for the WLAO, wrote a brief report on the joint meeting. In it, she states: "The grand finale of the Convention was the joint banquet in the Armories. By some chance R.M. Willes Chitty was at the same table as this Archivist. We felt honoured, but we are afraid that Mr. Chitty felt the opposite".